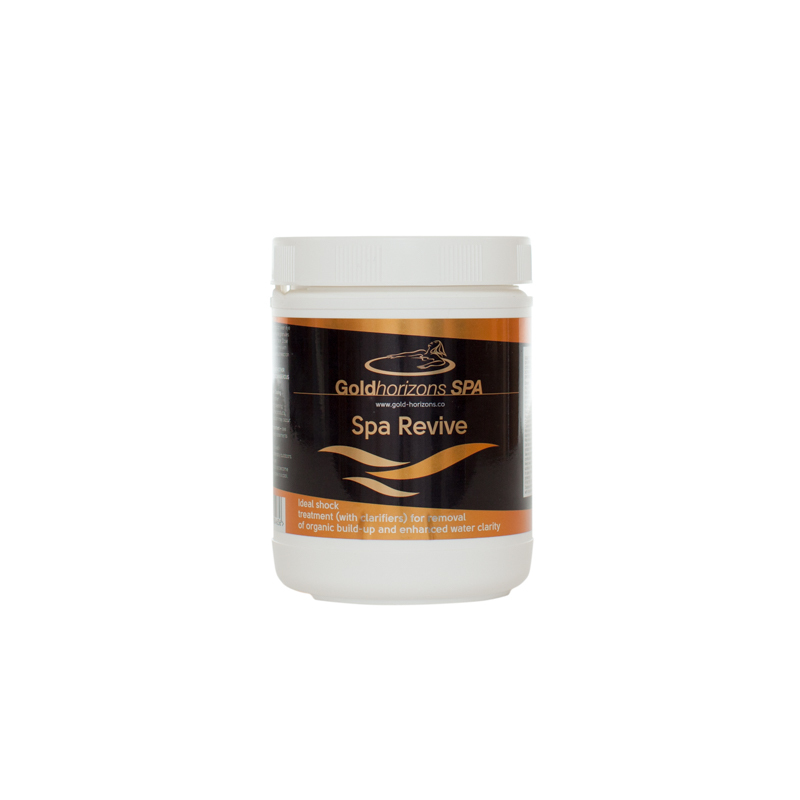 Goldhorizons Spa Revive is a fast acting, dual action oxidiser/clarifier. 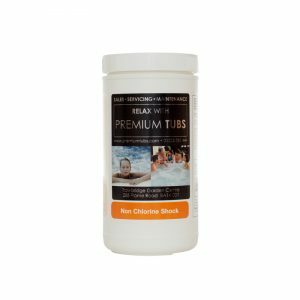 This rapid dissolving product has minimal effect on pH so is ideal for regular oxidising of spa water. While the pump is running, carefully apply 35g of Goldhorizons Spa Revive per 1,500 litres (220 gallons) of spa water. 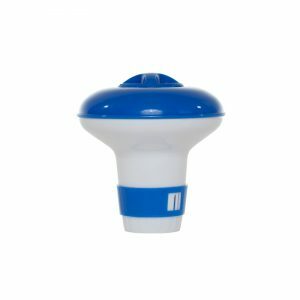 Use the 10ml measuring spoon provided (10ml = approx. 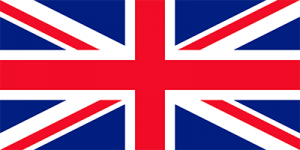 10g). 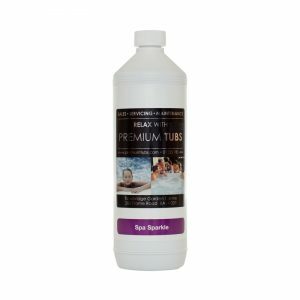 Add SPA Revive directly to the hot tub water and leave the pump running and spa cover off for an hour after application. Caution: When dosing this product, ensure granules are not blown back towards you. Use Goldhorizons Spa Revive weekly or after heavy spa use.